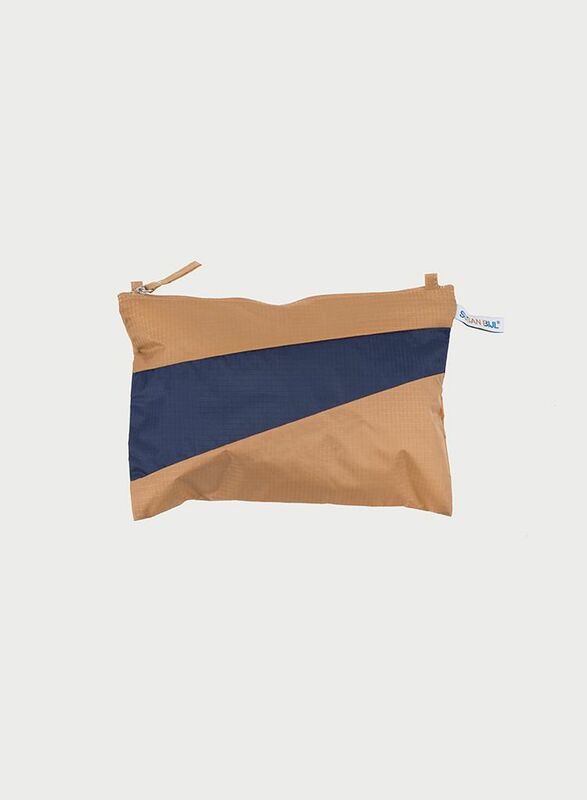 This pouch has loops and is therefore compatible with The New Strap! 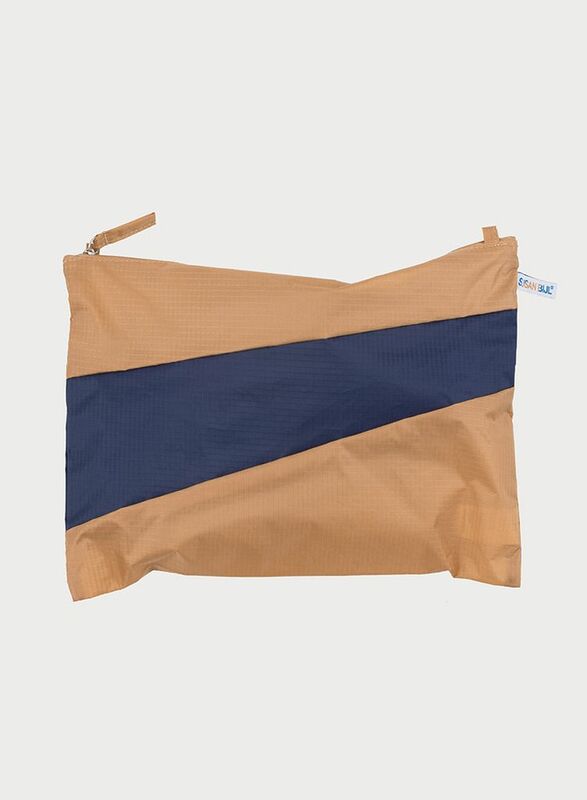 The New Pouch by SUSAN BIJL is a long-lasting, high-quality, lightweight, water repellent, super strong and super handy organizer or etui. 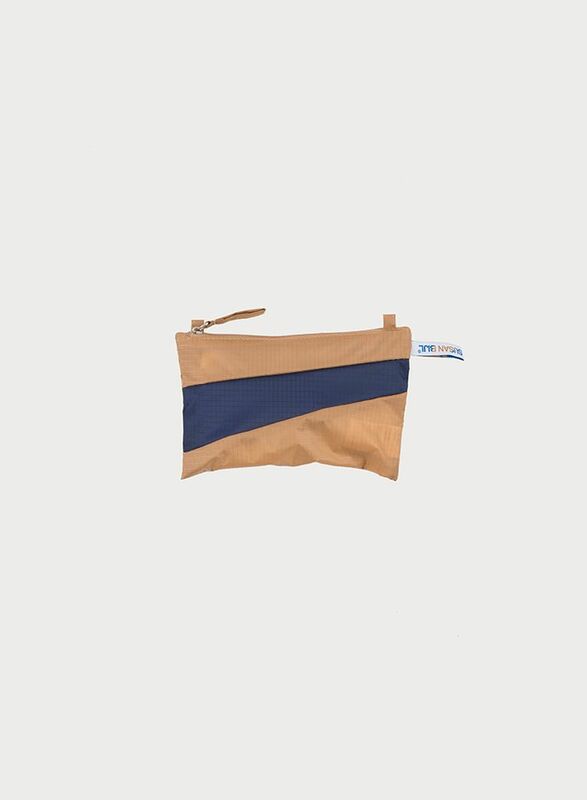 The New Pouch by SUSAN BIJL is made from 100% bluesign® certified eco-friendly ripstop nylon with a waterbased coating and high-quality zipper. This SUSAN BIJL product is part of the ‘Forever’ collection. 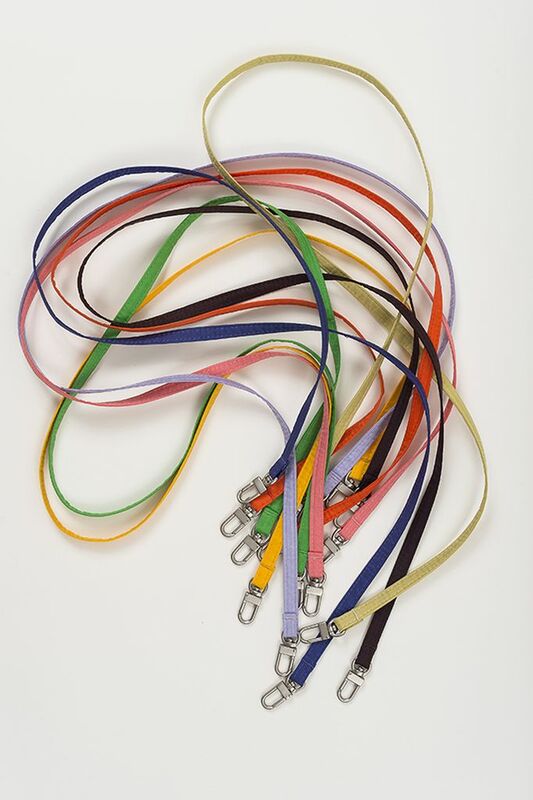 This permanent collection offers SUSAN BIJL classics that never go out of season.